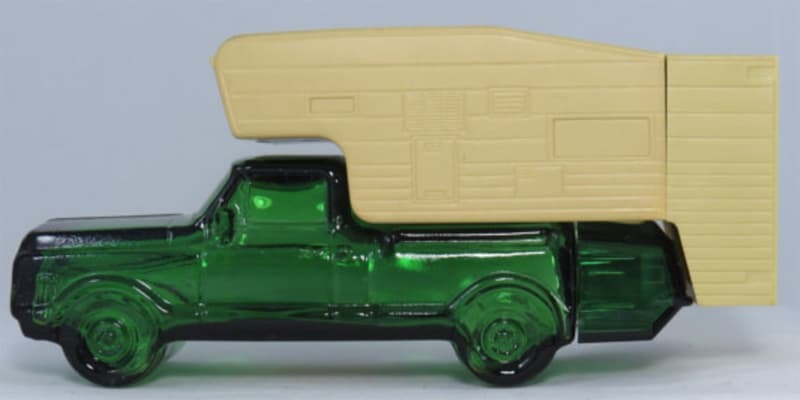 Ten TCM readers head to the front of the class to share their truck camper toy stories. One is perfect for all you stinky boondockers. Two are stashed and geocached somewhere in the wilderness. 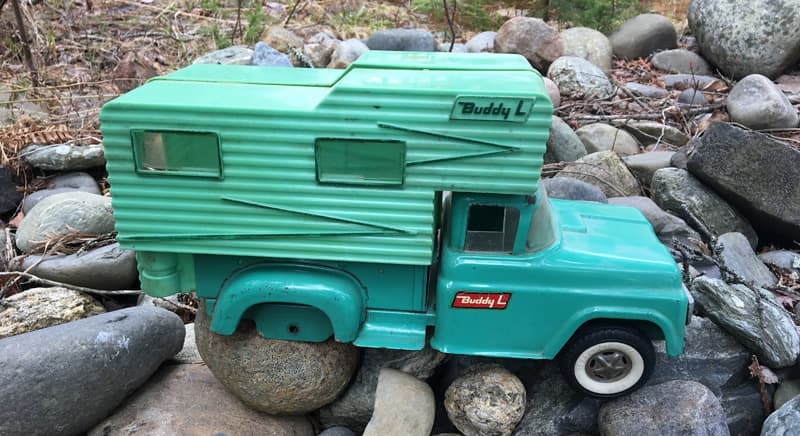 Another is a well-loved Buddy-L.
“I have three truck camper toys. 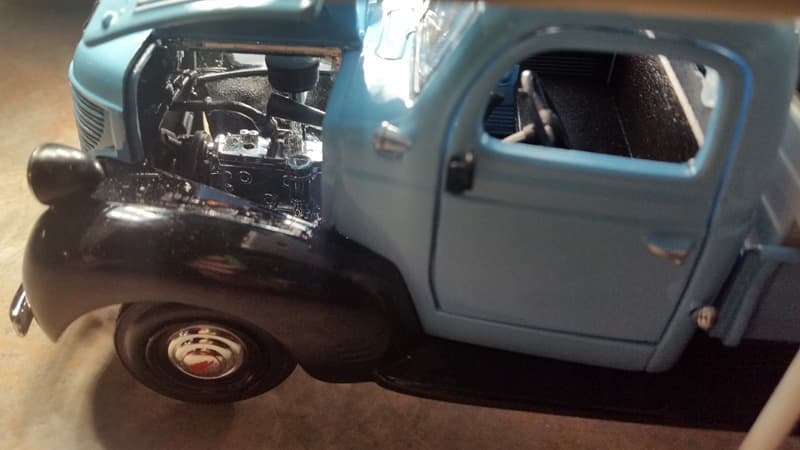 One is a matchbox sized 1972 Chevy C20 Cheyenne brand new in the original box. That one sits on my display shelf. 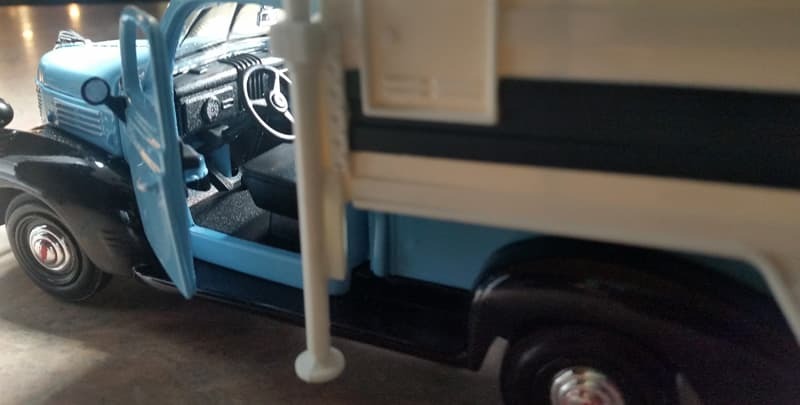 The other two truck camper toys are outside in a box that I built for a geocache. The box is locked and I have a geocache container sitting inside along with the two toys. The lock code is available to cachers who read the page telling them how to get into it. “I was a tomboy and loved horses, cowboys, and truck campers. I drove this truck all over the neighborhood. It was filled with little bowlegged cowboys and their horses in the camper. 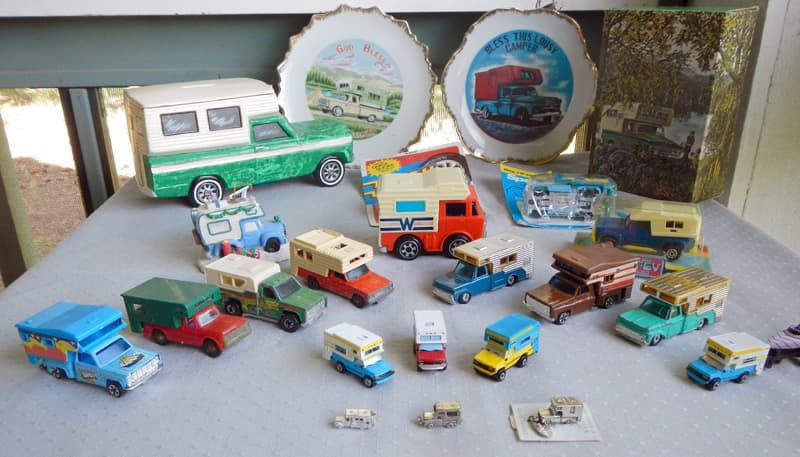 “Your recent article inspired me to shop for a new, larger truck and camper. The old red one really was rather cramped. After an extensive search, I pulled the trigger. The new blue one is obviously much roomier!